Here at The Pyjama Store we have always considered Bonsoir’s brushed cotton offerings to be the best there is. 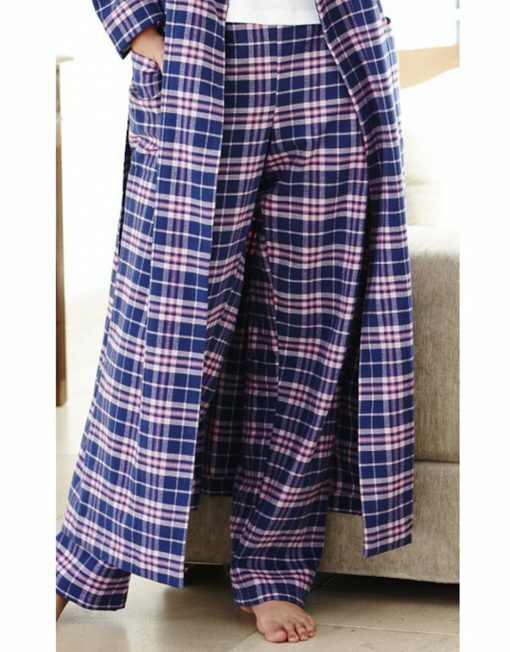 The variety of tartans they offer are certainly the best too. Here we have the Isla Tartan Bottoms.